(Natural News) Kidney stones are supposed to be a rare occurrence in children. 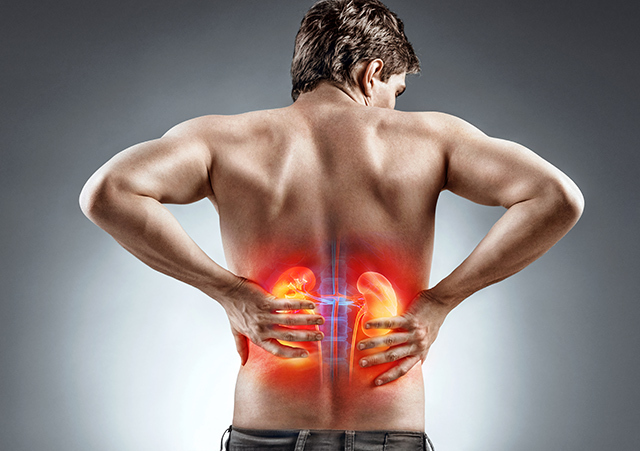 However, it is now considered an “epidemic” among the young, and that the overall incidence of kidney stones has increased by 70 percent in the past 30 years. A study published in the Journal of the American Society of Nephrology found that the use of antibiotics plays a role in this epidemic, increasing the risk of kidney stones by almost 30 percent.